Men's Layer Knit Vest. 9.8 oz. 90% polyester/10% spandex layer knit. M’s Layer Knit Quarter-Zip. 9.8 oz. 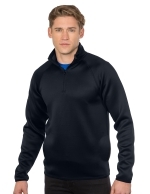 90% polyester/10% spandex layer knit. Superior hand and drape. 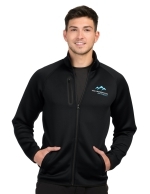 Double-Knit Quarter-Zip Pullover with midweight 7.4 oz. polyester double-knit, woven polyester trimmed outer collar, shoulder and back yoke. 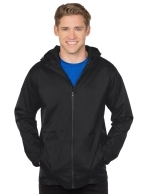 Seam-Sealed Hooded Shell Jacket. Nylon shell has a 3000MM waterproof & 3000G/M2 breathability rating. 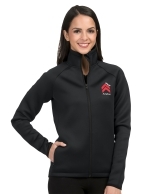 Seam-Sealed in critical areas with water-tight zipper. 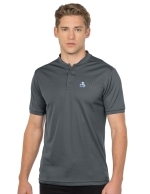 Mini-Pique Performance Henley Polo with a 5 oz. 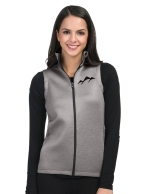 polyester knit and Tri-Mountain UltraCool® moisture-wicking. 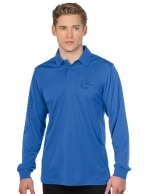 Men’s Long Sleeve Snag-Resistant Polo, 5 oz. 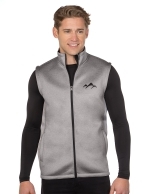 polyester mini-pique knit and Tri-Mountain UltraCool® moisture-wicking. 5 oz. 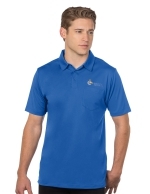 mini-pique knit, Pocketed Snag-Resistant Polo with moisture-wicking. 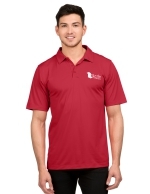 Contrast Stitched Performance Polo. 5 oz. 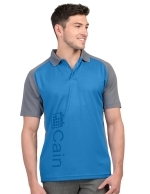 polyester jersey knit with moisture-wicking. Heather Hooded Performance Pullover. 5.3 oz. poly bird’s-eye knit with moisture-wicking and a scuba neck. 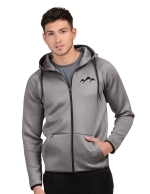 Tri-Blend French Terry Hoody. 9 oz. 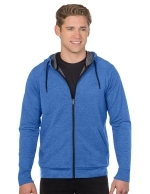 71% polyester/25% rayon/4% spandex French Terry. Kangaroo pocket with hidden media pocket. 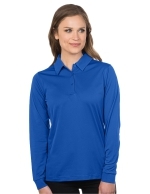 Women’s Long Sleeve Snag-Resistant Polo, 5 oz. 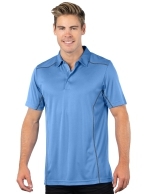 polyester mini-pique knit and Tri-Mountain UltraCool® moisture-wicking. 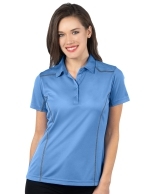 Women’s Contrast Stitched Performance Polo. 5 oz. 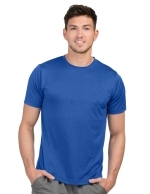 polyester jersey knit with moisture-wicking. Womens’s Layer Knit Jacket. 9.8 oz. 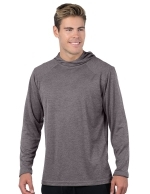 90% polyester/10% spandex layer knit. Women's Layer Knit Vest. 9.8 oz. 90% polyester/10% spandex layer knit. 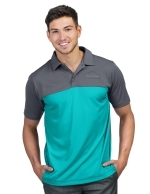 Men’s Snag-Resistant Polo. 5 oz. 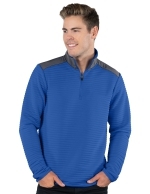 polyester mini-pique knit with moisture-wicking.